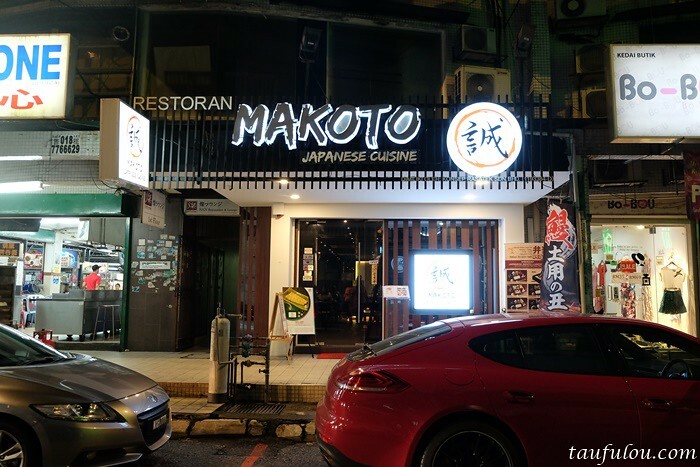 One of a hidden gem in Hartamas is this restaurant Makoto Japanese Cuisine that is also offering authentic Japanese food.. 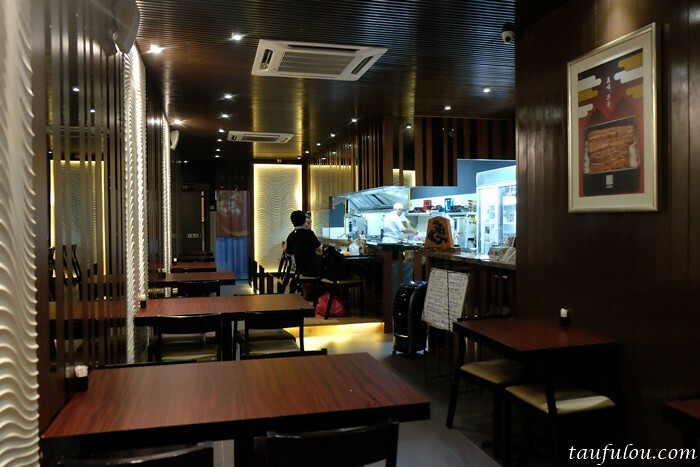 It is indeed there are quite number of Japanese Eatery in the area and all of them have their own unique item. 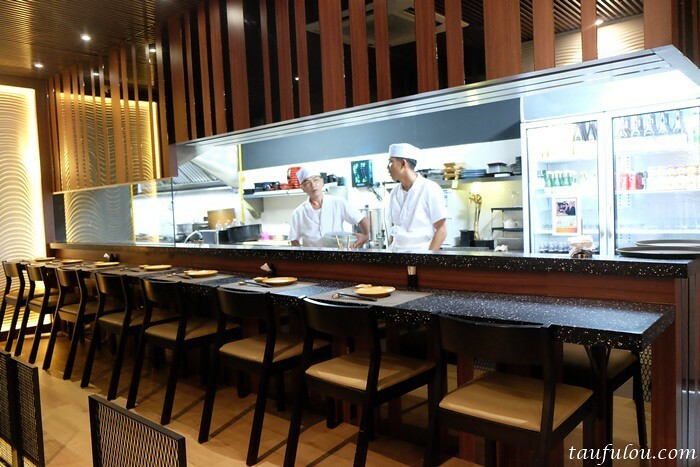 A place that previously known as Hikari-ya and had change to Makoto. As for “Makoto” in Japanese means “Sincerity”, “Honesty” and “Essence”. 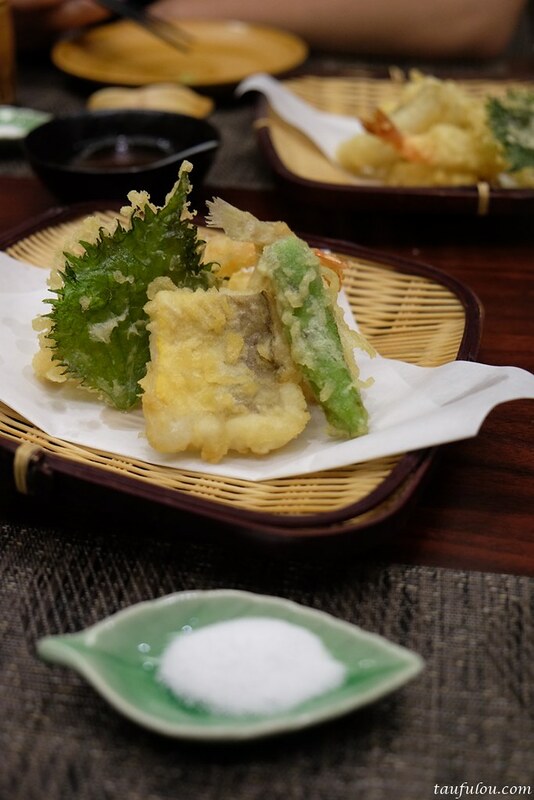 Direct collaboration with the Executive Chef of a traditional Japanese eel restaurant in Tokyo, which has more than 200 years history ad has been loved by celebrities like top politicians and business executives. 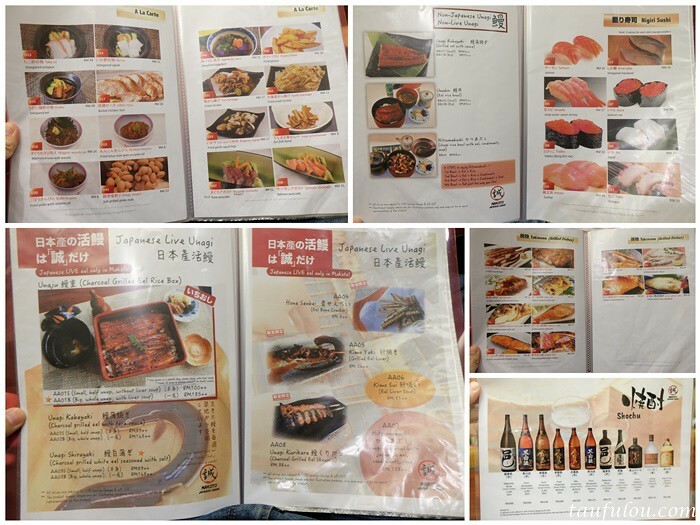 One of the signature item in this eatery is Eel. 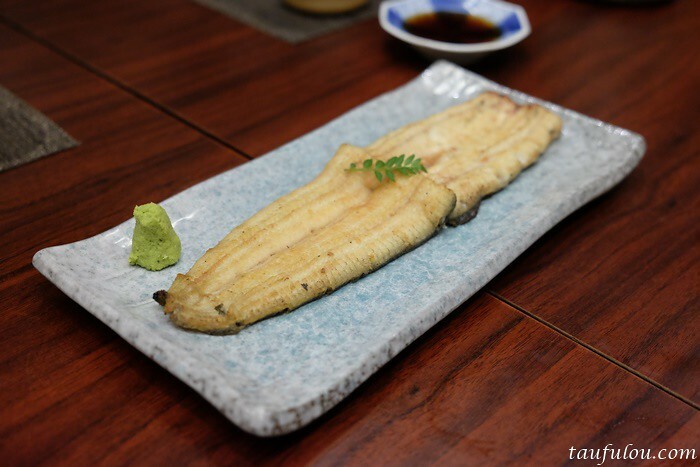 It is not your ordinary eel that we always eat where the eel is actually alive and fresh that air flown all the way from Japan. 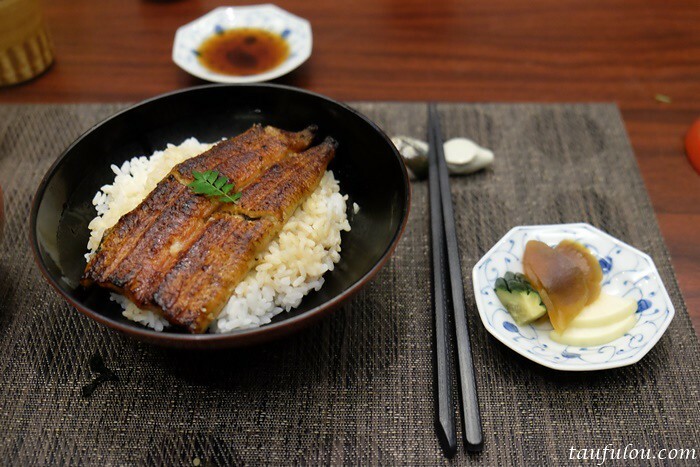 Eel has been a part of Japanese cuisine for nearly 5000 years. 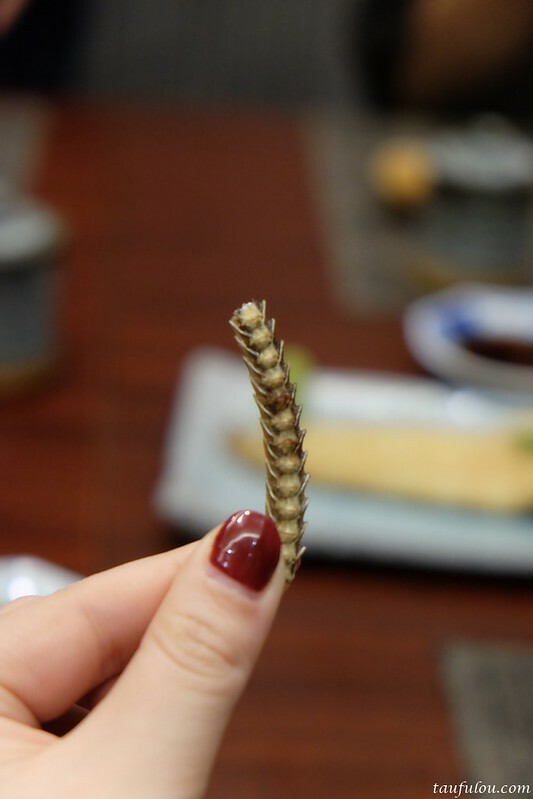 (The bone of Eel was found in many historical remains that existed in 5000 years ago). Cooking this classic this will head onto classci cooking method such as the Kabayaki way of cooking – barbecued with soy sauces, was establish back in Edo Era. 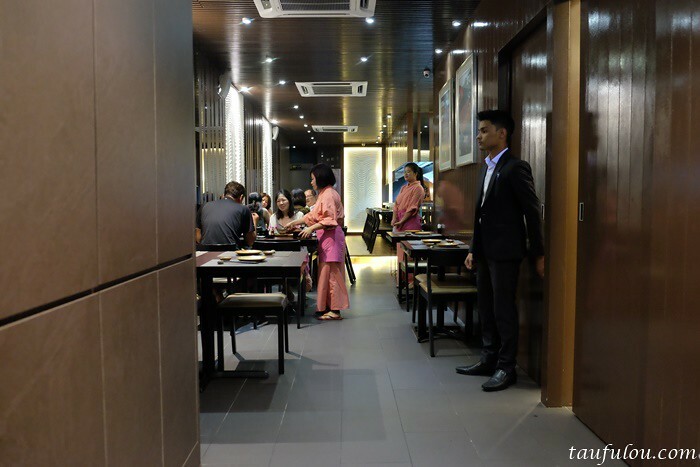 This is one of quite a rare restaurant that mostly dine by Japanese and according to the owner, most of them felt like home as the cooking method is indeed classic Japanese style. 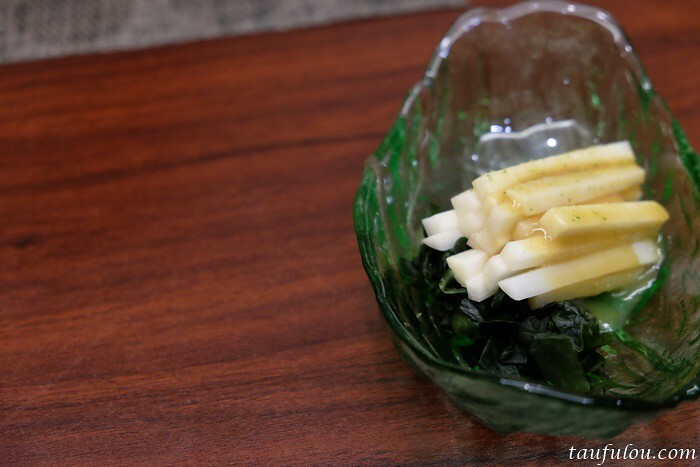 For the first time, I am dining something different in a Japanese Restaurant which is also known as one of the classic dish is this Yamaudo Sumiso (a type of wild plant from high mountain, topped with sumiso paste) @ RM 10. For the price you are paying, it is indeed worth to try that it gives you a very nice refreshing herb mild end taste yet jelly texture is quite unique and sweet end. – recommended. 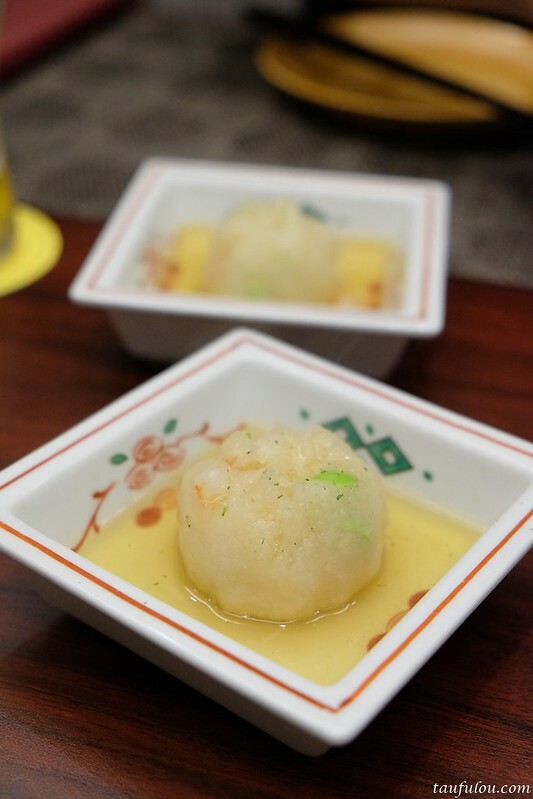 Another unique item that taste like carrot is this Nama​ ​Junsai​ (waterlily) @ RM 10. Cut to perfection and cripsy texture like fresh apple, with a hint of nice fruit sweetness end is indeed nice. Top with chef special dressing do give a bit of sour saltiness end. – recommended. 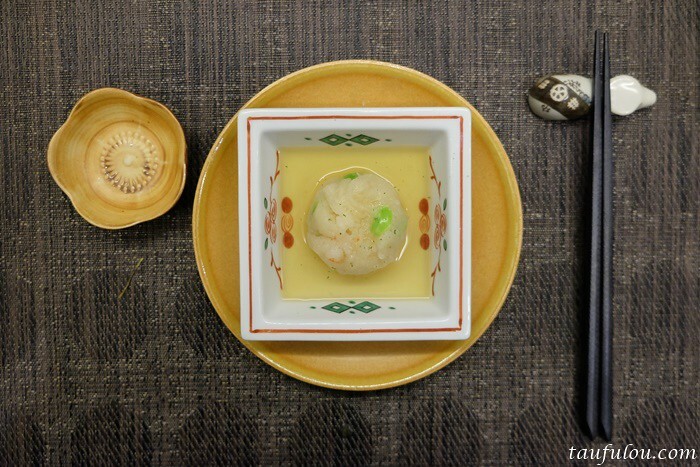 Presented elegantly is this Daikon​ ​Angkake​ (white radish dish mixed with other ingredients) @ RM 18. Smells of fresh steam aroma trails the air as you bite on this soft texture, if give you burst of fresh daikon and green beans flavour. 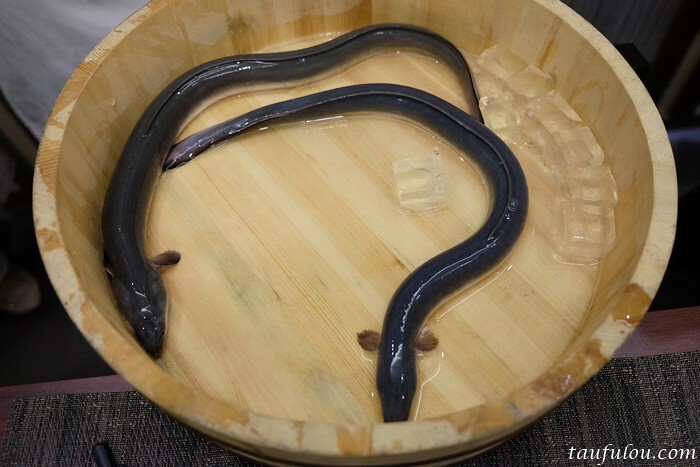 This is the live eel that is still alive and kicking. Staying in their special water temperature at zero degree aquarium to preserve their living environment. 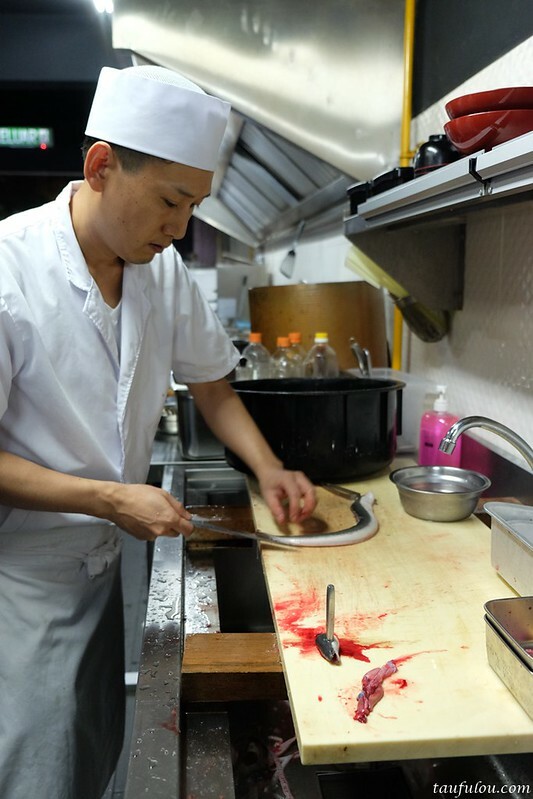 This chef had been handling eel since past 15 years and I have learnt one new thing is that, a chef that handle eel without gloves is professional chef. 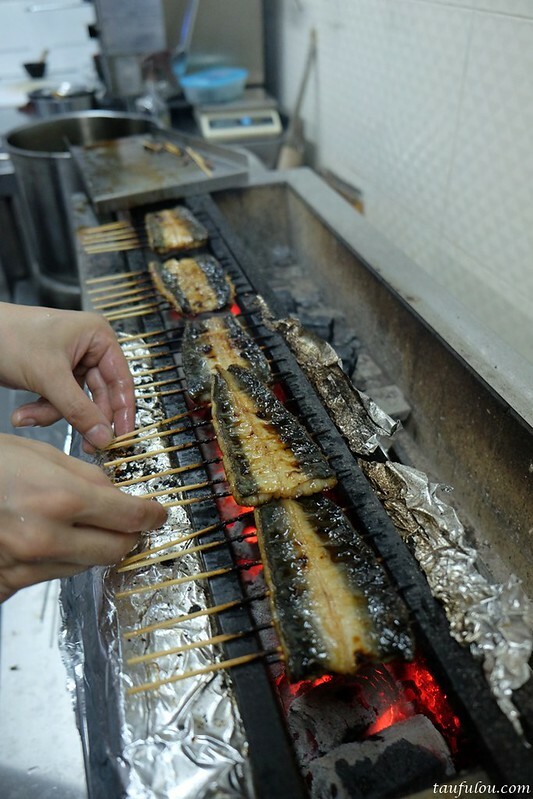 For Eel master, he mention that we should try on the classic method of cooking eel which is steam first then lightly grill on the hot griller stove for a quick cook. Shirayaki​ (white eel, eel seasoned with salt only) @ RM 168. I must say, this is one of the best eel that I have eaten in KL along with its cooking method. 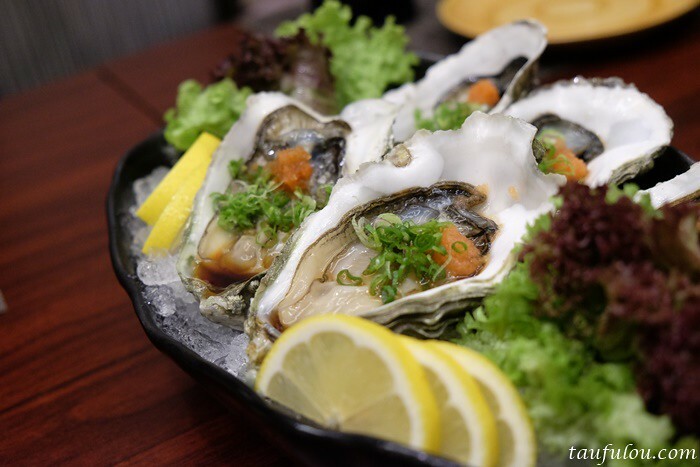 Cook to perfection where the skin is still intact and meat is soft, fragant with salt saltiness that melt in your mouth. 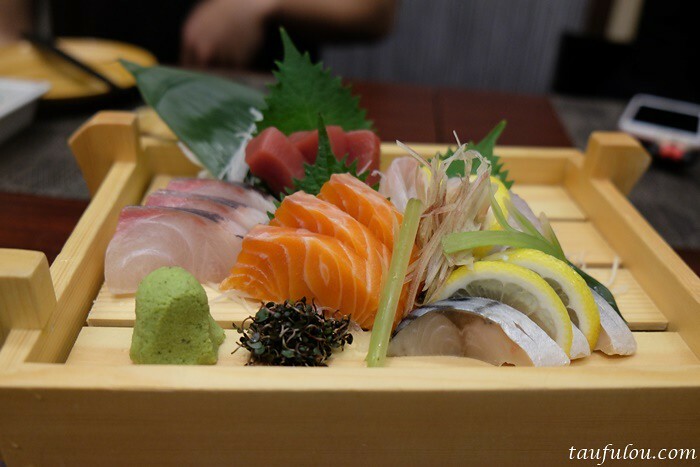 A perfect piece to start on the meal. 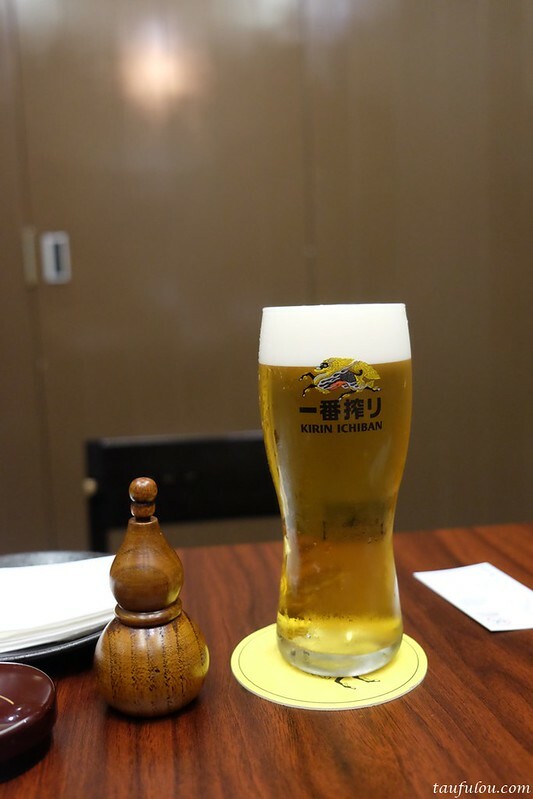 There are no food wastage for this eel, as the bone that is left behind became a good companion for my Kirin Beer. Home Senbei is actually Eel Cracker @ RM 8. 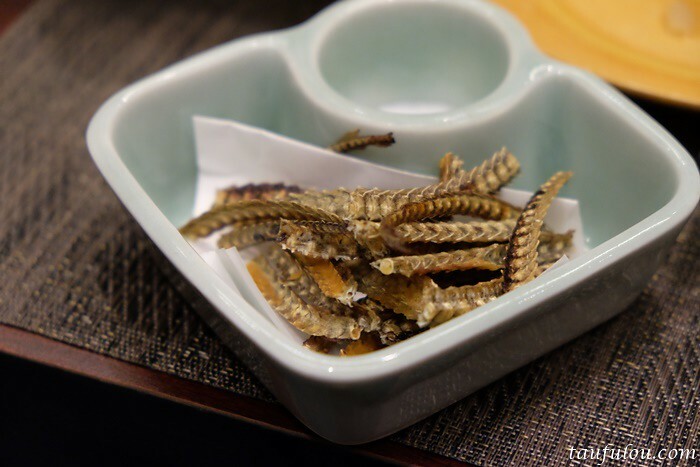 If you do have your beer there, do not miss to order this snack as it is fried to perfection that still have the perfect eel bone shape, nice fried fish taste with hint of saltiness at the end! The next best dish for the night is in the making. Bath with chef special soy sauce for 3 rounds on this slow cook charcoal stove. The highlight for the night for me is this Charcoal Grill Eel Rice Box @ Half at RM 100++ / Full RM 185++. Definately one of the highly recommended dish that gives you the ultimate satisfaction. 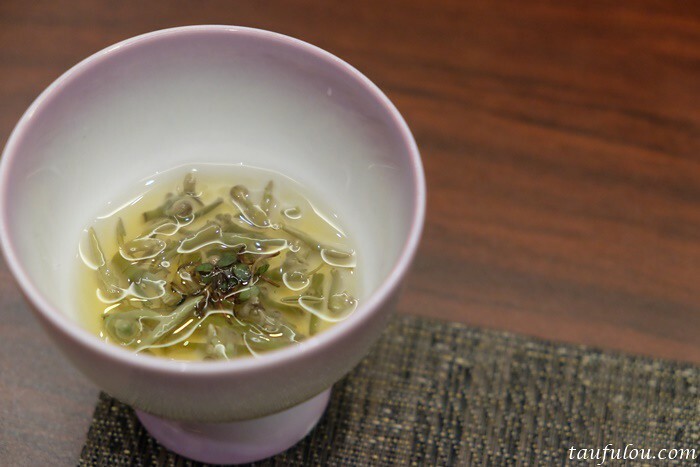 I am inlove with the special soy base that give you a very nice premium soy base taste that is not salty yet very fragrant as you know it will pairs well with any dish as a dipping sauce or cooking. I can just eat white rice and that soy sauce. As perfect as the eel being grill on that stove for 15 minutes, the meat is so soft, fresh and love the charcoal after taste that lifted the fragrant of soy sauce. Indeed a perfect grilling piece of Eel. 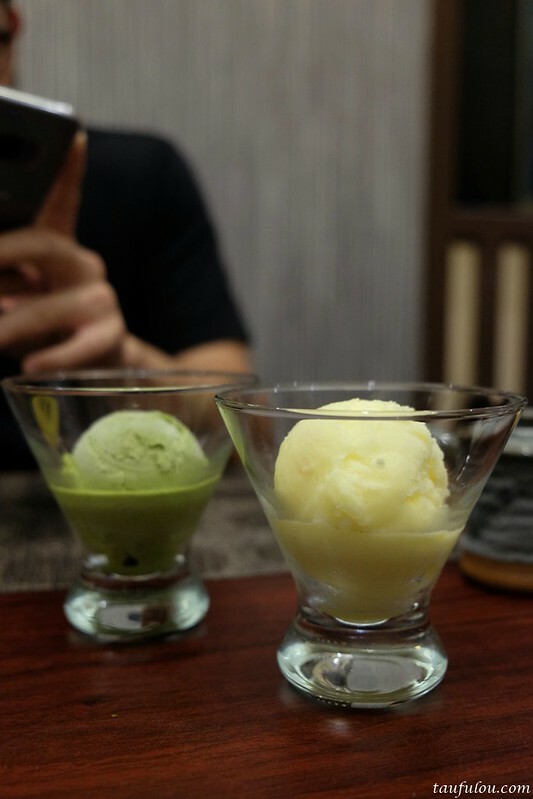 Right after your palate washer, then of course end it with their Warabimochi​ (traditional Japanese dessert) @ RM 15. 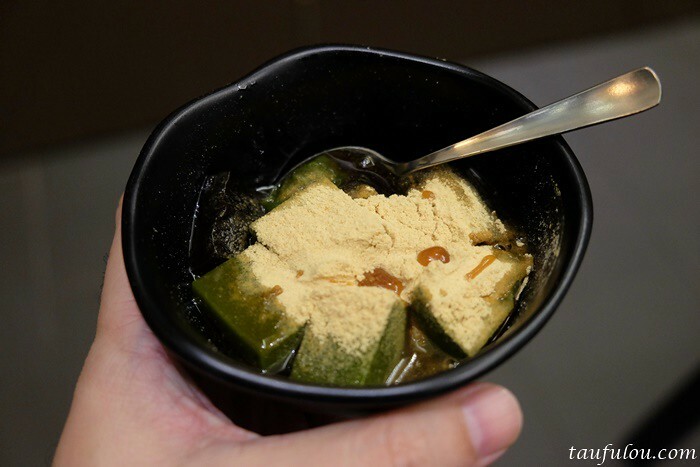 A bit jelly texture, with fragrant sugar syrup and peanut powder on it is just perfect to end my satisfaction dinner. 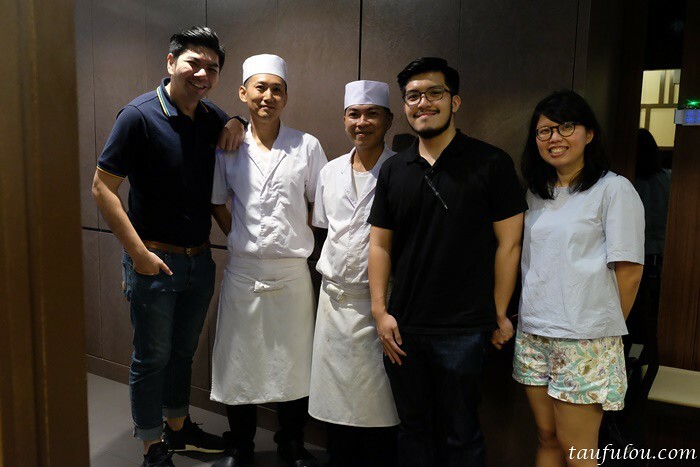 On 23rd September 2017: Special 1-night Unagi Course Menu led by Chef Otani Shinichiro, the 8th generation owner chef of Jubako Restaurant and Chef Hayashi Kazuhiko. 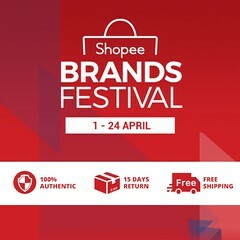 Call 03 – 6211 1409 for booking. 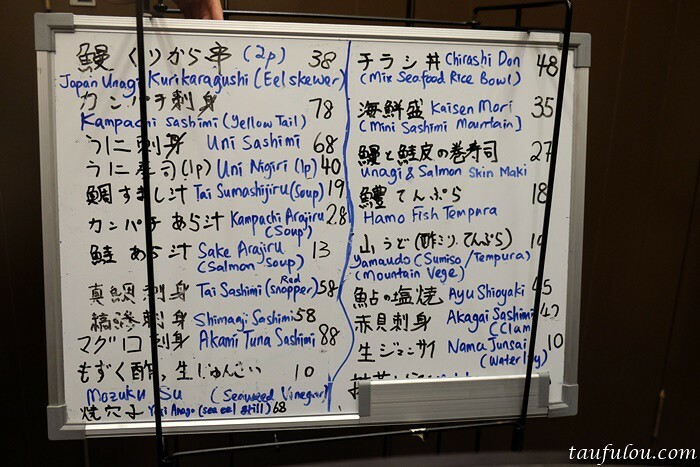 ** This is the first unagi course menu in Makoto. 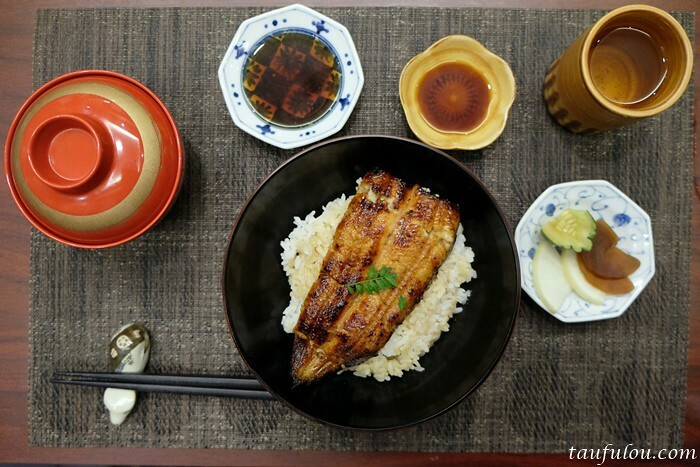 As for the night, it is indeed a great Japanese classic dish for Eel. Do not mind to dig slightly deeper into the pocket for this simple and perfect meal. Highly Recommended! did you pay out of pocket for this meal, or was it sponsored by the restaurant? please put disclaimers at the start of the article. this was a review and i went again with my friend for another gathering.